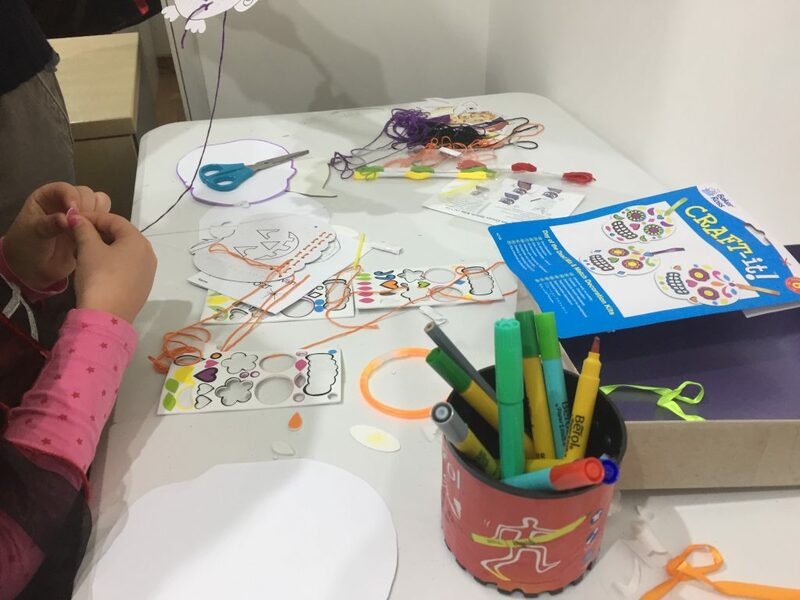 There are plenty of activities dotted throughout the museum to keep young explorers entertained, including hands-on activities, interactive displays, puzzles, toys and more. Make sure you look out for the blue Discovery Zone signs – these indicate there is something to examine, explore or discover around that spot. Remeber, all children’s activities are free but normal admission charges apply. We have three Dartmoor Piskies that have moved from the High Moor into the museum. Can you find them? Look carefully… they like to hide. Visit our Piskies page to find out more.